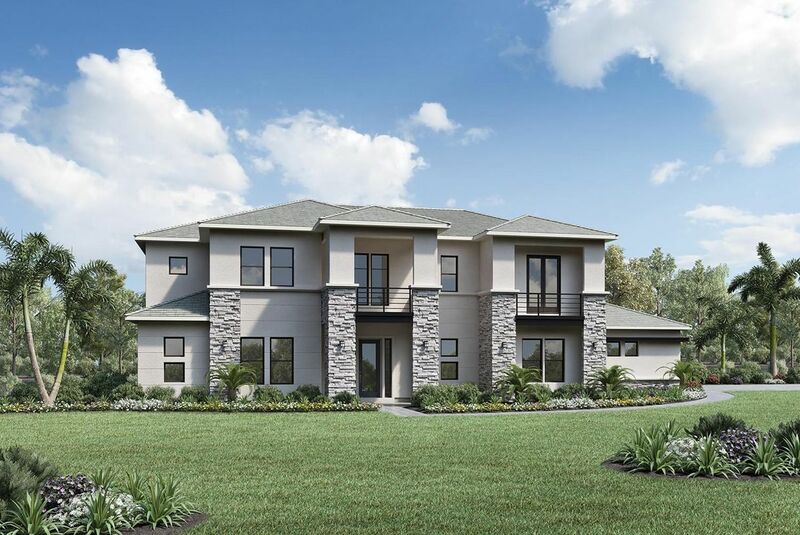 Located in the highly sought-after town of Southwest Ranches, Reserve at the Ranches features single-family home designs built with Toll Brothers commitment to quality, value, and craftsmanship. This intimate estate-home community offers innovative, contemporary architecture with thoughtful attention to detail. Ideally located close to major highways, shopping, dining, and entertainment, this exclusive enclave is minutes from any convenience you may need.